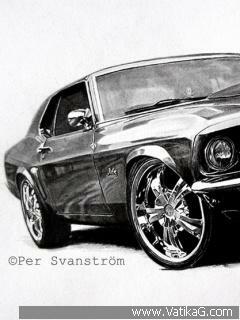 Download Section: Automotive of Category: Free mobile wallpapers - VatikaG free downloads portal. 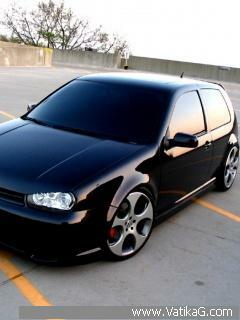 Description : Download vw golf car wallpaper for mobile. resolution 240x320. 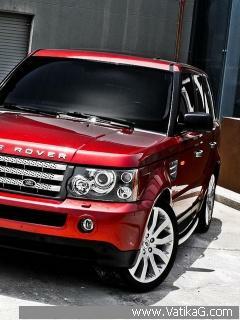 Description : Download range rover car wallpaper for mobile. resolution 240x320. 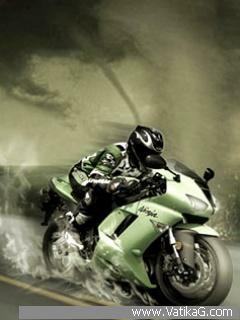 Description : Download ninja car wallpaper for mobile. resolution 240x320. 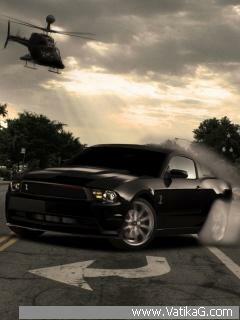 Description : Download mustang car wallpaper for mobile. resolution 240x320. Description : Download kitt car wallpaper for mobile. resolution 240x320. 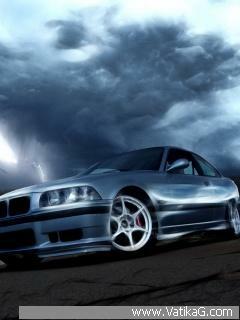 Description : Download bmw m3 car wallpaper for mobile. resolution 240x320. 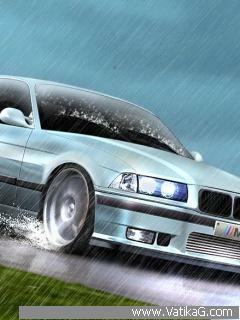 Description : Download bmw e36 car wallpaper for mobile. resolution 240x320. 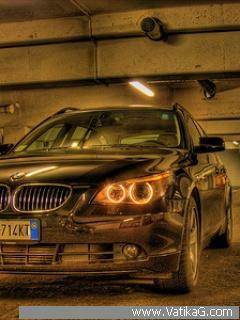 Description : Download bmw angel eye car wallpaper for mobile. resolution 240x320. 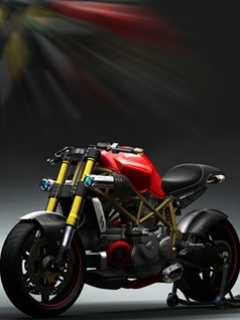 Description : Download amazing ducati demon wallpaper for your mobile. 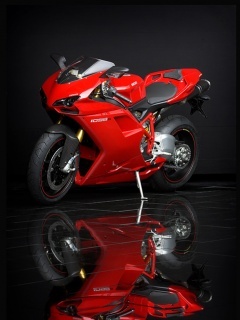 Description : Download amazing ducati 1098 wallpaper for your mobile.